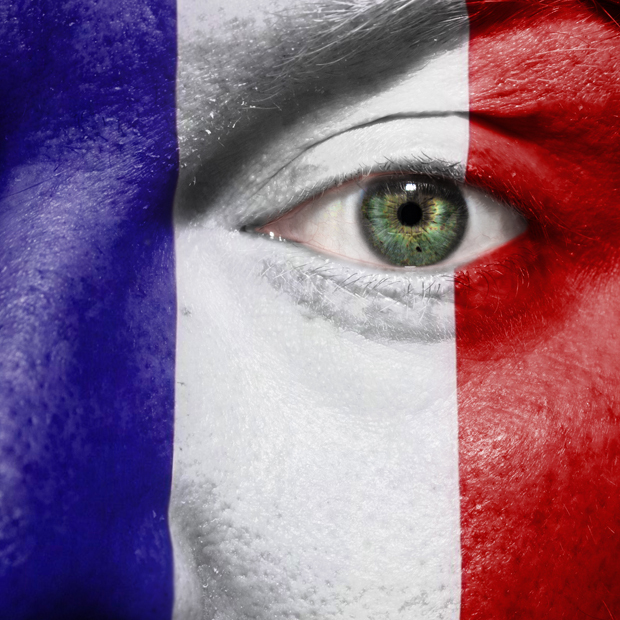 The French senate has voted through a controversial new law which gives huge government agencies huge powers to snoop on citizens communications. Authorise live capturing of data and documents (“that on request may be captured and transmitted in real time by operators and agents mentioned”) by hosting services and service providers. Allow the harvesting and capturing of “data and documents treated or stored by their networks or services” and not solely the connection data. It is still possible that courts may find the new powers unconstitutional. But it’s a grim fact that France and other European governments, even while we still debate the Guardian’s revelations on NSA surveillance, are determined to push through stronger snooping laws. The European project was envisaged as a democratic bulwark against the authoritarianism of the Soviet Union. But even as Kiev protesters brave the cold and the riot police to call for a realignment towards Europe and away from the increasingly authoritarian Kremlin, our governments are rushing ahead to grant themselves greater surveillance powers. The UK government will almost certainly attempt to sneak their failed Communications Data Bill (aka the Snooper’s Charter) back on to the agenda. This week, Index on Censorship is launching a report reminding EU countries of their duty to protect free speech and freedom of communication without interference. It’s a little depressing that we should have to.